Lemon, like vanilla and salt, is an ingredient so ubiquitous in food and drinks that it is sometimes more apparent in its absence, manifested as something lacking, because it is such a good harmonizer of disparate ingredients and adds depth to otherwise fleeting flavors. Lemon is such a familiar scent to people that it has become part of many plant names as an easily understood descriptive of a prominent feature — their aromatic leaves. Spanning plant families and continents, there is a range of botanicals that deliver a note of lemon stripped of the acidity of the fruit but accompanied by the assemblage of compounds produced in leaves. In other words, lemons are not the only source of the taste of lemon. Using components of the flavor of lemon, such as citral and limonene derived from leaves, is a useful way to extend from the comfort zone of a well-known flavor into a more complex flavor profile that contains herbaceous notes in addition to the eternally appealing lemon. While growing lemons as an ingredient can only be done on a commercial scale in California and Florida’s mild-in-winter climates, the taste of lemon can be obtained from locally grown leaves across the USA. Lemon trees suffuse their leaves as well as their fruits with aroma. Held up to the light, lemon leaves are pinpricked with translucent dots, which are pockets of aromatic oil. In Italy, lemon leaves are added into food as it is cooked to exude flavor into the finished dish. In East Africa, lemon leaves are steeped in boiling water to make a tea. Because the leaves of lemon (Citrus limon) have a waxy coating, gentle heat helps to release their aroma. Crushing or chopping them also speeds the process. Used dried, they have a slightly mellower flavor than when they are used fresh. In most states, apart from California and Florida, lemon trees must be grown in pots that are brought indoors during winter or cultivated under cover, as they are not frost tolerant. An advantage of using lemon leaves is that while fruit is produced under optimal conditions, leaves can be harvested without specialist care or ideal growing conditions for a lemon tree. Lemongrass (Cymbopogon citratus) is similar to lemon leaves in terms of both growing requirements and in how it can be used. Lemongrass is frost intolerant and needs to be cultivated under cover in most states. Lemongrass leaves are rough and fibrous. As with lemon leaves, more flavor is obtained from them if they are lightly crushed or chopped before being added to spirit. It is best used as a fresh ingredient, as a notable component of the fruity-lemon flavor is lost when it is dried. In the Azores, lemongrass is sold for culinary use as bundles of green sections taken from the upper part of the leaves. This provides a quicker crop, but more flavor is concentrated in the white basal ends of the stalks. Given the common practice in the UK of serving gin and tonic with a slice of lemon, it is not a surprise that leafy lemon flavors have been adopted in gins. Bombay Sapphire adds lemongrass to their botanicals to make Bombay Sapphire East. Australian gins like Four Pillars and Botanic Australis make use of lemon myrtle (Backhousia citriodora). This Australian native plant retains its aroma well in dried leaves, which are available as an import in the USA. Lemon myrtle is also one of the triptych of herbs used in Absolut’s Herbaceous Lemon. Part of a range developed for bartenders, in Herbaceous Lemon the combination of lemongrass, lemon myrtle and lemon thyme creates lemony flavored vodka given a sophisticated edge. Lemon thyme (Thymus citriodorus) is a lemon-scented plant that is tolerant of winter weather. Not as stridently scented as regular thyme, pungent medicinal notes are still present but softened by its lemon component. Macerating before distillation brings out the full array of aromatic components, as it allows flavor to be drawn out of the woody stems, although it may be preferable to use in the still without macerating to keep the flavor lighter. Equally hardy is lemon balm (Melissa officinalis), which can be grown outdoors throughout the USA, although in Alaska it must be treated as an annual rather than a perennial plant. Some aroma is lost when the leaves are dried, so it is best used fresh. 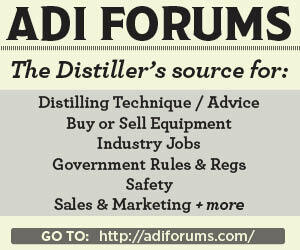 To make colorless spirit, it can be added in the preliminary stages of maceration or in the still. Infusing fresh leaves after distillation takes advantage of another property of lemon balm: It colors liquids green. Lemon balm is one of the herbs used to naturally color Field of Dreams Absinthe vibrant green. Lemon bee balm (Monarda citriodora) is a native wildflower in most of the southern states and can also be found growing wild further north where it has escaped from gardens. 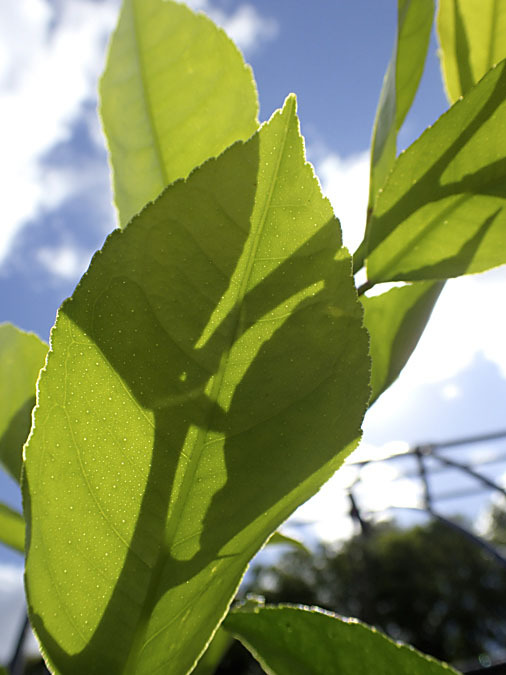 Traditionally used in teas, its pleasant lemon flavor persists in dried leaves. 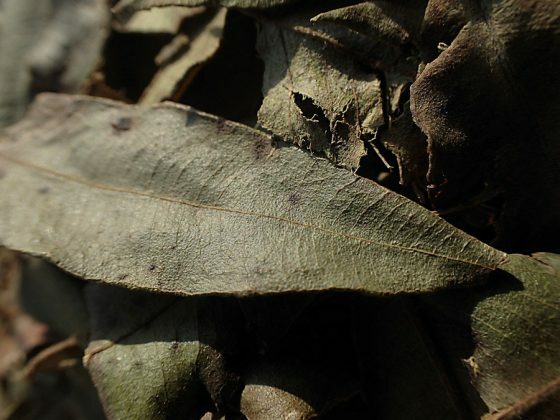 As its thin leaves readily release their flavor, they are best used in the still rather than macerated, which can draw out strong vegetal notes if the leaves sit in spirit for too long. Growing in flower beds that work as ingredient cupboards around the vineyard at Badenhorst Wines, lemon-scented geranium (Pelargonium citronellum) is one of the South African native plants that Ade Badenhorst adds to his Caperitif. Lemon-scented geraniums are easy to grow; again, the main requirement is keeping them frost-free in winter. The leaves are powerfully scented — a little goes a long way — so it is important to use only small amounts of this herb. The leaves retain aroma well when dried, and an advantage of using them dried is that less vegetal taste goes into the end product. Containing concentrated aroma and being soft leaves, they rapidly infuse liquids with flavor even without heating. Lemon verbena (Aloysia citrodora) won’t tolerate ground freezing but can tolerate a light covering of snow or cool air temperatures. Its thin leaves stay aromatic even when dried and rapidly infuse flavor into liquids. 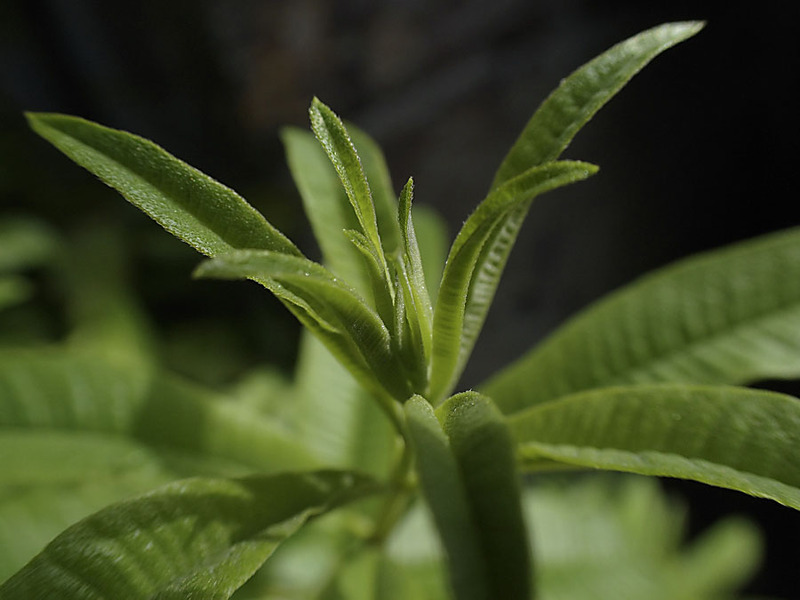 Sidetrack Distillery uses flowering sprigs of lemon verbena to endow their Lemon Verbena Liqueur with taste and color. For a single-note spirit, its span of citrus, floral and vegetal is impressive, and a good illustration of how lemon verbena provides all of these flavors. Amidst this plethora of plants with lemon-scented leaves that are suitable for use in drinks, it is important to remember that being lemon-scented is not a proxy for being safe to consume. 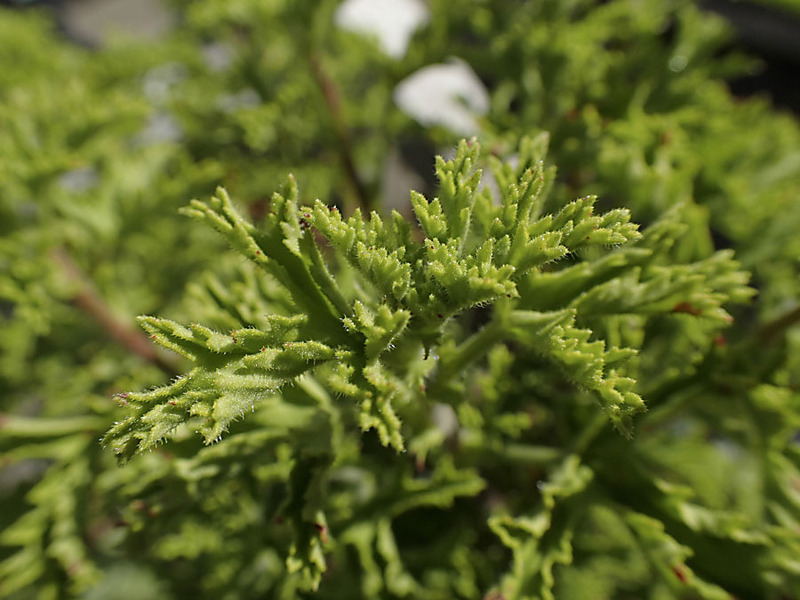 For example, lemon-scented fern (Oreopteris limbosperma) lives up to its name and is lemon-scented. However, while ferns such as ostrich fern (Matteuccia struthiopteris) are consumed as fiddleheads, they tend to be a seasonal product, so they aren’t consumed regularly or over long periods of time the way a favorite spirit can be. Some ferns are known to contain carcinogenic compounds. There are also no records of lemon-scented fern having been eaten by anyone. So although lemon-scented fern might smell enticing, that lack of precedent in consuming it combined with a healthy suspicion of indiscriminately eating ferns makes lemon-scented fern a plant that would need to be chemically analyzed to check whether it is safe to use in beverages. With the range of plants that have lemony leaves, there is an option for sourcing lemon flavor locally even for distilleries in areas that aren’t suited to lemon cultivation. Leaves can also be a quick crop, ready for use within the year of planting, as there is no need to wait years for plants to reach maturity. These attributes make lemon-scented leaves botanicals worth exploring for distillers looking to add lemon flavor with a twist of complexity.